The Friulian team did not play badly, putting in place character and conviction. The Milan of Carolina Morace takes the Tavagnacco Comunale out. The game ends 3 at 1 thanks to the double Sabatino and the initial network of De Moraes. A positive performance for the Friulians, who have held up against the Rossoneri for large parts of the race. For the Gialloblu on the Ferin network. 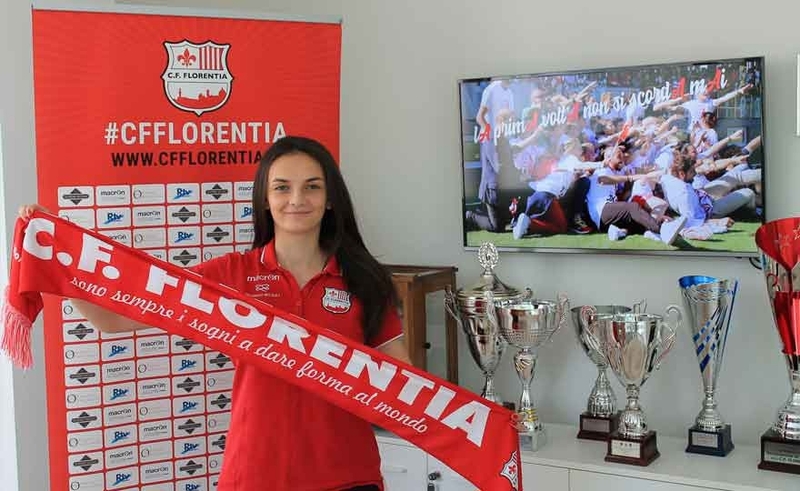 Alma Hilaj, 2000 class, grew up in football in Kf Juban Danja where he played for 5 seasons and in the youth of the Florentia, will be available to Mister Carobbi for the first season of rossobianche in Serie A. Alma Hilaj is a young and determined player, with great technical-tactical qualities, who is able to play both as a central defense and in the heart of the midfield. 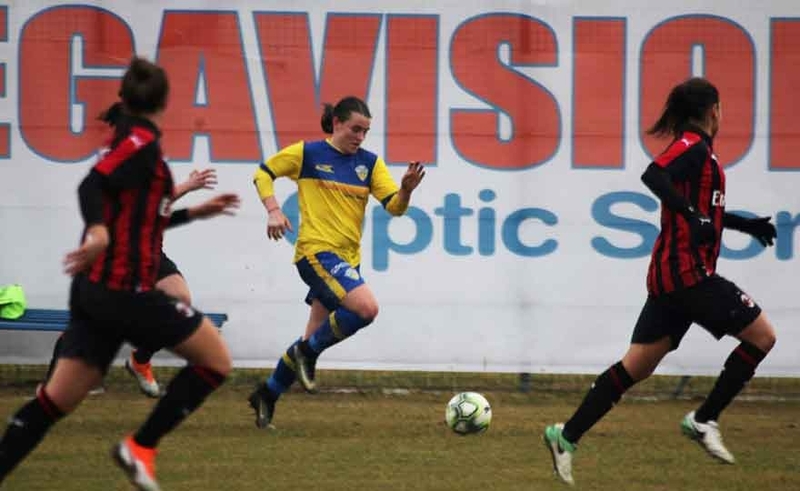 The play-off of Abano Terme decided by Linari's goals (double for her) and Guagni ABANO TERME - The Champions dream of Tavagnacco lasted just minutes 90, who lost 3 to 0 the playoff against Fiorentina on the neutral field of Abano Terme. Linari's goals (at the 20 'of the first half and at the 48' of the second half) and Guagni at the 20 'of the second half decide the match. 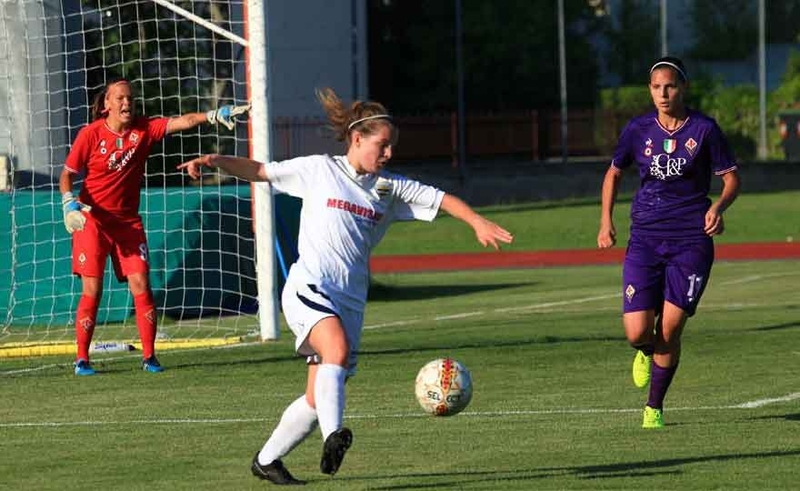 Fiorentina Women's e Tavagnacco they will take to the field tomorrow at 18 al Comunale of Abano Terme to play the access to the UEFA Women's Champions League 2018 / 19. 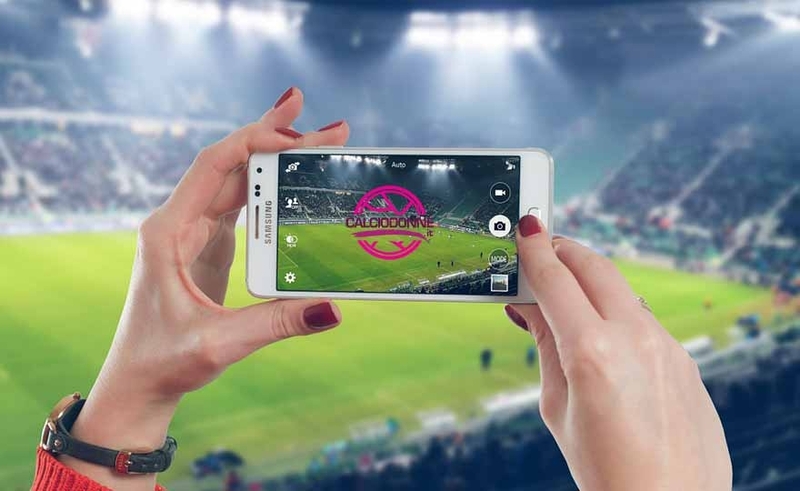 After the official statement by the FIGC about the inadmissibility of the maximum European competition for Milan, which took over the sporting title of Brescia, the two teams will compete in this playoff in the neutral field having finished the championship in third place with equal points .